At CoveCare Center, we understand the struggles and challenges that alcohol and substance use can create. We also know that, with the right support, recovery is possible. Our Alcohol & Substance Use Treatment & Prevention Services include individual and group counseling delivered by credentialed alcohol and substance abuse counselors and social workers who provide treatment that is unique to the needs of each person. Prevention education delivered in schools and outreach throughout the community help children, adults, and families enhance their potential, make healthy choices, and better manage their lives. 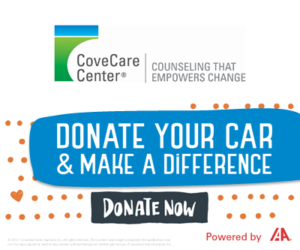 CoveCare Center’s Substance Use Treatment & Prevention program is fully licensed by the NYS Office of Alcoholism and Substance Abuse Services (OASAS).